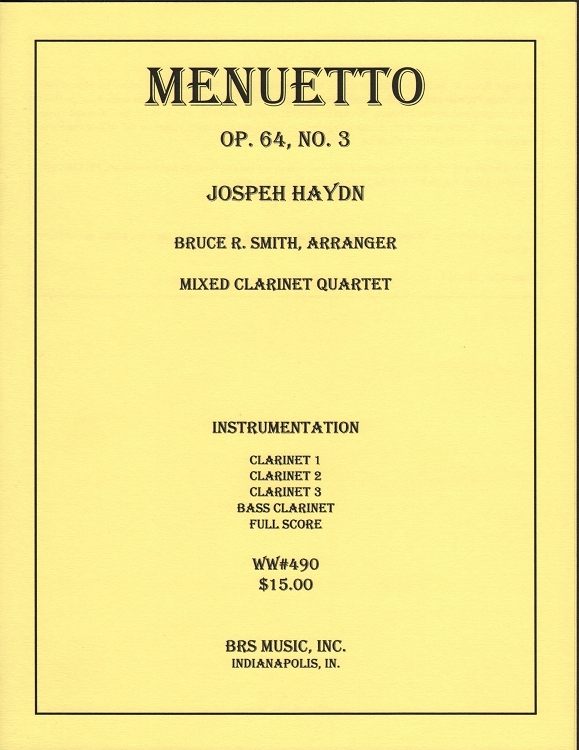 Arranged by Bruce R. Smith for Mixed Clarinet quartet. Ideal for contest presentation. Introduce your quartet to the classical style.